This month’s article comes from senior Greg Malloy stylist Ashley Taylor. Ashley is a vastly experienced stylist who is extremely enthusiastic about colouring hair and the colour trends and techniques. She is looking at what is in, what is out and what is coming!! The summer has seen the ombre colouring technique being at the forefront of fashion. 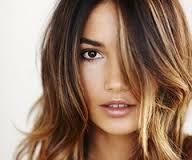 With celebs such as Rita Ora and Beyonce all competing for the best ombre look it has hit the salons in a big way. For me it looks better on light to medium based natural colour and needs to be done cleverly using a blend of three to four shades to achieve the most classical look. It does however get confused with the “dip dye” which tends to be one colour directly into another with no blend and an obvious transition line. This has been popular with the younger generation but we are now seeing an end to that as we move into the colder months and the richer colours. The dip dye will still feature but it will be with vibrant fashion colours and not blondes or natural looking shades. Ombre colouring will fade out also but for me has been an interesting trend. Who knew that dirty dark roots that most of us would have two years since been embarrassed to have would become the height of fashion!! Personally I love the way the hairdressing industry has been so compliant with the recession!!! 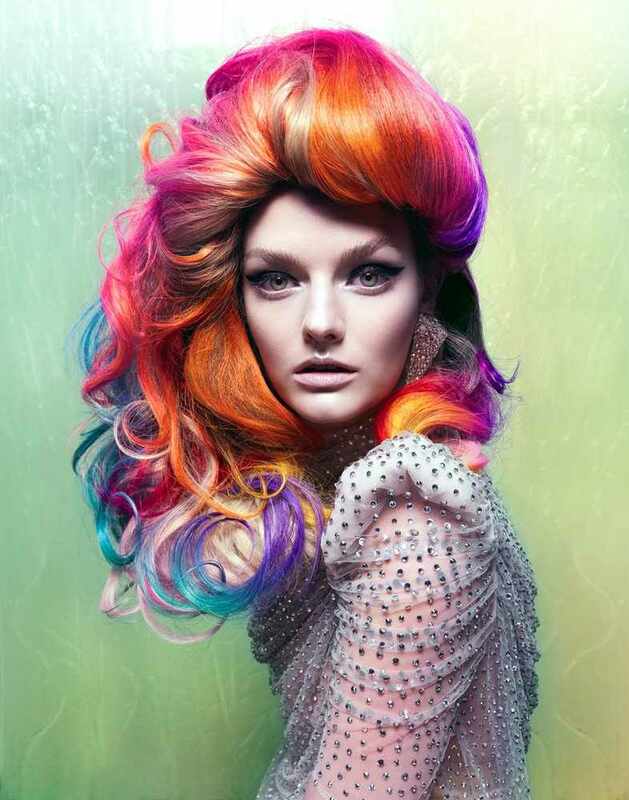 Now we are going to enter a very colourful stage in hair fashion. This month L’Oreal launches their Hair Chalk range that will feature massively in the national press and various advertising campaigns. Having got to grips with this product already I can see the attraction. It lasts 2-4 washes and goes on all hair colours to give bright fashion colours. So you can have wacky coloured strands in your hair for special events and it really is just like accessorizing your hair in much the same way as you would paint nails!!! It takes anywhere between 5-15 mins and salon costs will vary but around £15-£25 would be the expected cost and the great potential I see is that you can do it yourself and on friends at home! It is also a retail product so I expect to see it on many Christmas lists! Having a teenage daughter myself it is a relief to know that this is a temporary product that will be less damaging, less expensive and lots of fun. Other brands will be sure to follow but for now I think it will spice up hair nicely for Xmas parties and special events and equally for those who fancy being a bit reckless for about 48hours! I have many clients who I am sure would like to shock their friends with a sneaky purple or pink streak!! Categories: celeb hair!, hair advice, hair colouring, hairdressing | Tags: Color, cumbria, cumbria hairdresser, Dye, fashion, greg malloy, Hair, hair advice, Hair care, hair colour, Hairstyle, Inspiration, L'Oréal, lake district hairdresser, Ombre, penrith hairdresser, Rita Ora, top hairdresser | Permalink.